List compiled by our iPads in Education expert Karina Barley. All prices are approximate only as they often change. Click on the app icon to be taken to the app in the iTunes Store. A great way to create a comic book. Suitable for students in Elementary classrooms, but could also be fun for kids in older grades as well. Has realistic comic styling with a wide selection of image filters, comic fonts, customizable captions, a library of classic comic graphics and dozens of multi-panel page layouts. Drawpad and Sketchbook are both drawing apps and have many uses. Create your own art using “actual-sized” photo-realistic crayons, markers, paint brushes, colored pencils, stickers, roller pens and MORE! 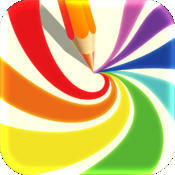 Magic Painter is an amazing app that students can enjoy with fascinating drawing tools. It is a very different type of painting and offers some variety for students. The easiest and fastest way for students to make cartoons on the iPad. They can cut anything out of their photos and move it on the screen. The app will then record everything they do on the screen. This is quite a complex app and has many features, but once conquered, it has unlimited potential. Lights, Camera, Play! Toontastic is a storytelling and creative learning tool that enables kids to draw, animate, and share their own cartoons with friends and family around the world through simple and fun imaginative play! This is an excellent app for younger students who want to create their own cartoons. While the purchase price may seem a lot, I believe it is worth it. The developers of this app have won multiple awards and you really get your moneys worth. An excellent app by developers Duck Duck Moose that is extremely interactive and the graphics are bright, colorful and engaging. This is one of my favorite book apps for kids. The books are beautiful, interactive and the graphics are fabulous. Great value. They also have a PlayTales Gold where you can pay a monthly fee and have access to all the books. 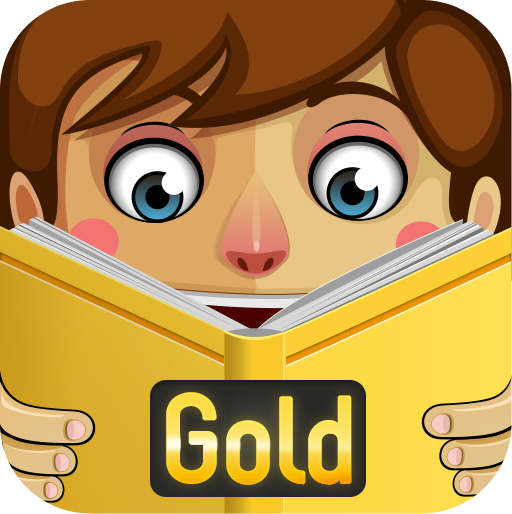 Brilliant book app that has 30 audio books, fabulous graphics and really fun stories. This app is only $1.19 for all 30 books, or you can download the app for free and you get a free book a day. Matching pictures, bingo, find me and animatch. Dot to Dot – counting to make pictures. Another great app by the developers Duck Duck Moose. Counting, letter, number, color and shape recognition. Play, create, and learn with Go Go Kiddo’s unique blend of games and activities. Children can enjoy exciting letter and number tracing games, express themselves through art and music, watch cartoons with social and emotional lessons, and enjoy endless giggles and laughs! It is very good value for the price. Puzzles, color and shape recognition, counting, matching. These are extremely fun apps. 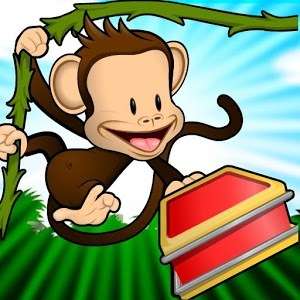 Join Monkey and his jungle friends as they explore a fun-filled world of letters, sight words, phonics and spelling. Seamless game flow and behind-the-scenes performance adjustment allow your child to jump right in and begin playing and learning. Matching game with great graphics and sounds. Strategy, taking turns, imaginative play, creativity, develops thinking skills. Set the table, choose your favorite cookies and cakes, serve the tea and you’re good to go! Simply eat and drink with your finger! With Toca Tea Party, you can play together with your kids in a way that stimulates their imagination. Go to www.tocaboca.com and check out any of their apps. They are really simple, but great for younger students. This app is a magical interactive 3D globe that invites students to explore the regions and countries of the world, discovering hundreds of fascinating features and immersing themselves in the rich wonders of our planet. The rich and beautifully detailed graphics take full advantage of the amazing new high definition retina screen. It is a really awesome app for Geography lessons. A fun app for sound recognition, writing, and word games. 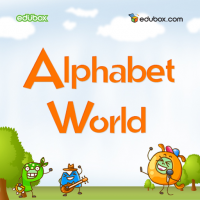 Interactive alphabet app – Letter recognition, tracing letters, as well as introduction to words that start with the various letters. A fantastic eBook creator for students. eBook Creator is the simplest and easiest eBook creation app. 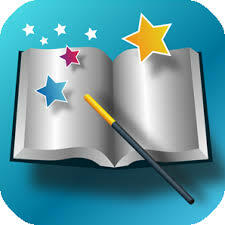 Its interface is designed for all ages and skill levels so that young kids are able to make eBooks using the app. The app for making eBooks, Pages and iBooks with the most output and share options. Read yours in iBooks, Order a Printed Book online, and share with friends. Optimized for creating any type of book: Photo albums, children’s books, scrap books, text books. Limited only to your imagination. eBook Magic can even create one-page letters or photo collages. Grafio empowers all of the visual thinkers with this great app. Students/Teachers can make flow charts, organizational charts, business process diagrams, venn diagrams, mind maps, take notes, sketches and other illustrations. Everything is custom and modifiable. I really like this app. A fun, attractive app for letter recognition. 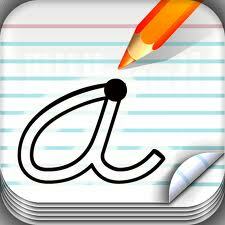 One of my favourite apps for handwriting, sound recognition and letter recognition. 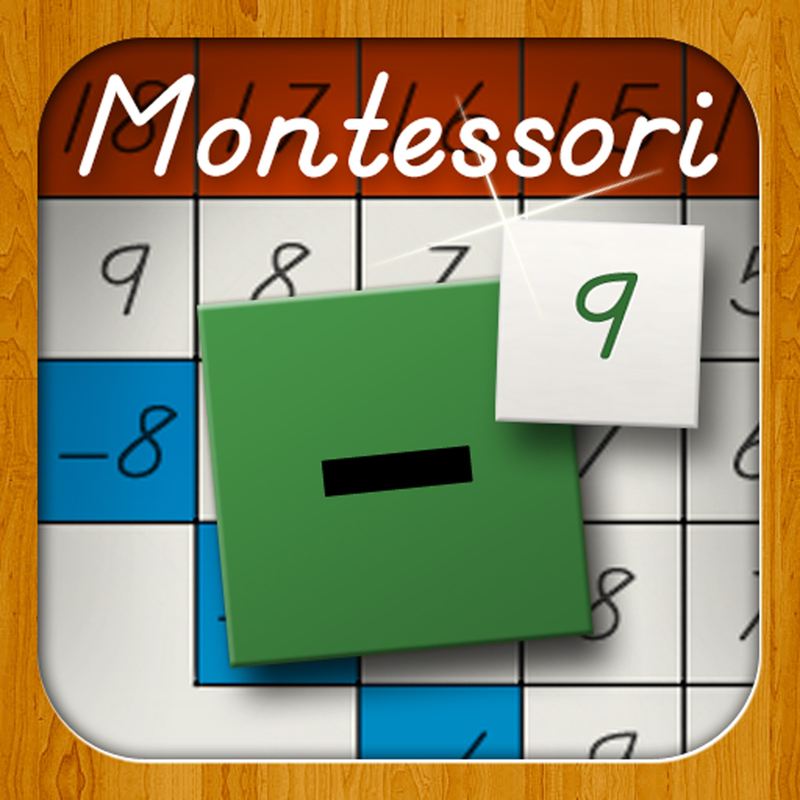 This is another app by the Montessoriumdevelopers. I recommend any apps they produce, they are extremely good. Kid in Story Book Maker makes it easy and fun to create visual stories to support learning, social modelling, and early literacy with the individual child as the star character. Three letter Words spelling. This is a really good app as you have to match the letters to the words and then it reinforces the letters in each word. There are a number of different apps in a similar style. Four letter words spelling. As above. Sight words and word spelling. As above. Students can have experiences in Reading, Writing, and Listening and Speaking, viewing and representing using this app. Literacy contains the education-approved handwriting fonts used in all UK, US, Australia and New Zealand schools. Literacy is ‘open scaffold’ by design and has a toolkit that simply delivers. Teachers can create your own lessons (scrolling sentences using our ‘Hold and Scroll’ approach) with sounds, images and text and have the students respond via writing or recording audio. Literacy is an amazing app, I love it. (See also the School Writing app by the same developer). 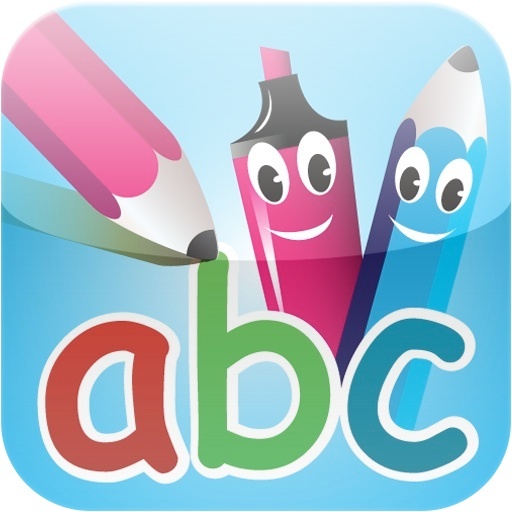 Students can intuitively trace pre-handwriting shapes, uppercase and lowercase letters, numbers, words or whiteboard images that you import with the touch of a finger. Hear and see letters, words and numbers with customized associated images and sounds. Teachers can create your own pre-handwriting shapes and word lessons. Completed lessons can be automatically emailed to the teacher or parent with the student’s tracings and recordings included. I love this app. t is so good and has so many aspects to it; the best feature is that you can customize your own lessons and students can learn independently using this app. (See also the Literacy app by the same developer). Use like a blackboard, you can write words, sentences etc. using the magnetic alpha app. With the push of a button, you will be able to see students’ reading rate, percentage of accuracy, and self-correction ratio. Running Records Calculator is designed to be used by any teacher who assesses students using running records. There is a free version available but your options are very limited. Common word list – listen and read. The developers also have other apps with additional spelling/word lists. 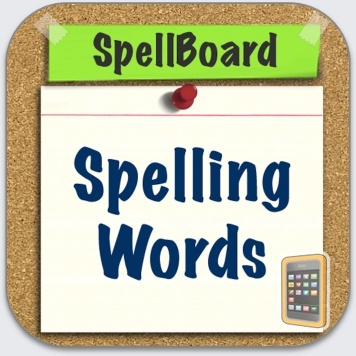 I use this in conjunction with SpellBoard as it has a comprehensive group of well-known spelling lists such as the dolche lists, Mioow words etc. Teachers can upload their own spelling lists, record using their voice to speak the words and then the list is created, which can be tested later. It keeps a record of results as well, so can be used to keep student records. The app has been upgraded to now include a word search and word activity. 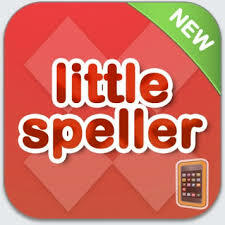 This is a brilliant app for any spelling program. A great app for all grades – Assists with speaking, with developing conversations, how to start and finish conversations. 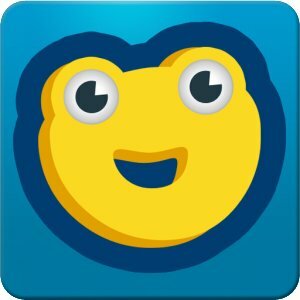 This is a great app for children with autism and could be used for social conversations. You can buy this app series in a bundle. Similar to Conversation Builder, but prompts in storytelling. You can buy this app series in a bundle. Sentence Builder is designed to help children learn how to build grammatically correct sentences. The rich fun environment, added with the picture cues is especially positive for children with learning issues. Question Builder is designed to help elementary aged children learn to answer abstract questions and create responses based on inference. Extensive use of audio clips promotes improved auditory processing for children with autism or sensory processing issues. You can buy this app series in a bundle. Creates stories with pictures and you can include text. The pictures are used as prompts. 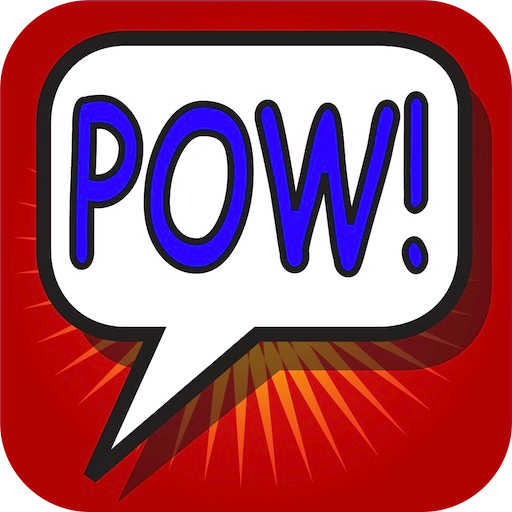 This is a brilliant writing app where students can create comic strip type documents. They can add pictures, clip art, stickers, writing, speech bubbles, etc. This is an excellent app as the possibilities are endless. Dragon Dictation is an easy-to-use voice recognition app that allows students or the teacher to easily speak and instantly see your text or email messages. This is particularly good for students who may have problems with writing. ‘i Tell a Story’ is the new app that allows students/teachers to narrate and record (with enhanced editing options) their stories with their own voice, in their own language. This will let children share and cherish the same experience of hearing stories from their elders even if they are away or busy. Moreover, narrating stories encourages the habit of reading books as they grow older. They can also add sound effects into their story to make it more fun and interesting. 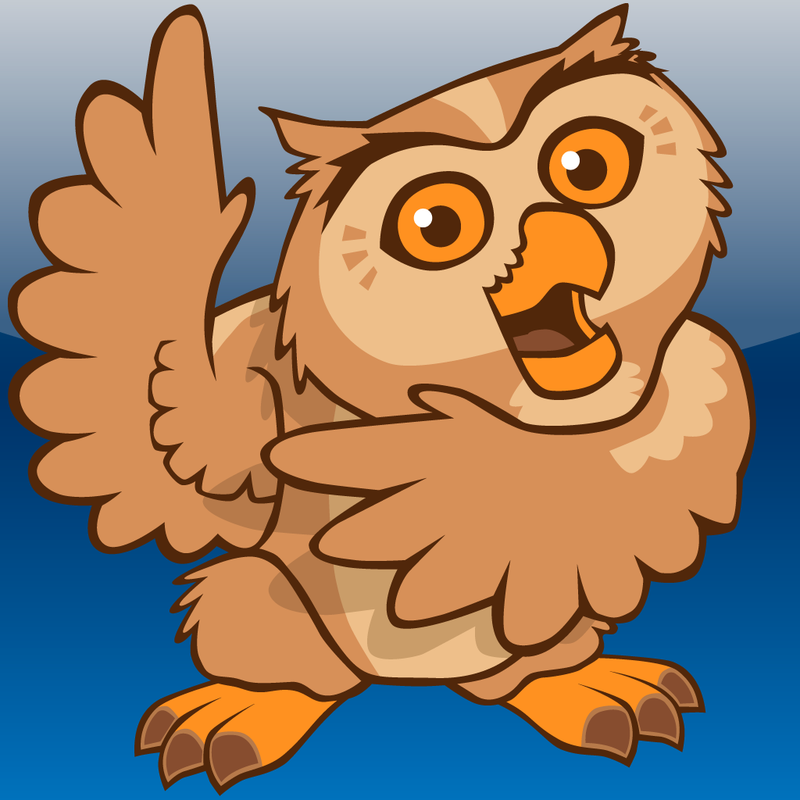 This is a brilliant app and all Elementary students (and perhaps older) would enjoy this app. You can select characters and a number of backgrounds and the app has a facility where you can then record your own fantasy story. The new upgrade also provides a component where you can cut out a character from any photo, which means students can put themselves and friends in their stories. 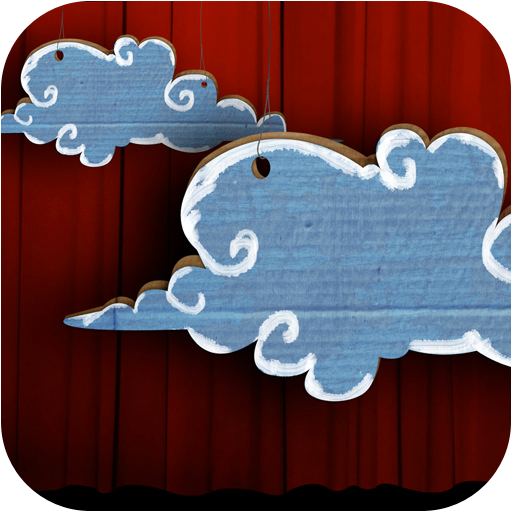 This app is fantastic for story-telling, creating plays, but can also be used by the teacher to create social stories, or moral stories. Music, based songs from the popular Australian Playschool artists. A fun musical app that acts as a xylophone. This app has lovely classical music, but students can also touch and interact with the music. There are also other apps based on other classical composers that are $3.99 each, however there about 5 or 6 apps that are in this series that are free. 15 Mind Altering Brainwave Entertainment Programs in One App! Experience the excitement as Dr Seuss Band transforms your device into a vibrant, energetic musical instrument that all ages will enjoy! As you play, you’ll unlock new instruments, silly effects and catchy songs. Contains over 120 combinations of sounds, so you’ll always have something new to discover! Finger Stomp is an innovative instrument app that pays respect to old-school hip-hop, rap and street musicians by putting users in an urban recording studio. It is brilliant and you can look at examples on YouTube where students can play individually or in a group setting. A wonderful app for budding musicians. They can use a variety of instruments, create performances, record and manipulate like a regular sound system. This is an entertaining way to keep your younger students occupied while allowing them to become familiar with the instruments they may one day master. It has a number of different instruments and very easy to use. This is an entertaining way for kids to play with music by experimenting with sounds, beats and rhythms in lots of fun ways. Guitar or opera, upbeat or down tempo, kids can discover what sounds best together! 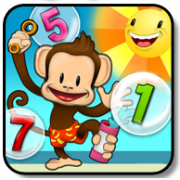 This is a really good math app that is a bit more advanced than Monkey Math. Has lots of great games, graphics and sound. The visuals on this app is really amazing and the kids love this app. Be careful if your child doesn’t like spiders as the bugs are quite life like. This company has just released a new app called Bugs and Numbers – $2.99 – Bugs and Numbers provides an extensive collection of unique games dedicated to learning and practicing a wide range of math skills in a non-traditional way. There are a number of other apps by this developer worth looking into. Candy Count provides a fun and interactive way to teach colors and numbers. Very basic counting game. As you count the number is spoken and has immediate reinforcement. 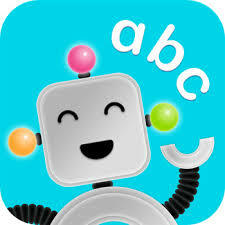 An extremely good, hands on, and inventive apps that can be used for Elementary students. Teachers can model math concepts using these apps. The developers have a good collection of Math apps worth looking into. This is a fantastic math’s tool app by Ventura Educational Systems. They have a brilliant range of apps that you can use to teach math. There are lots of different tools that you can manipulate in your actual Math lessons and that you can use either one on one or on an IWB. Counting, Tracing Numbers, one to one correspondence. 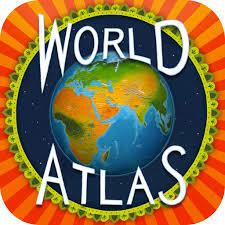 Extremely interactive and students enjoy this app. Fantastic fraction app for all Elementary ages. 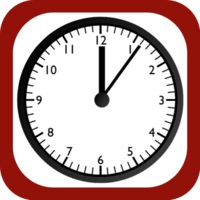 Time App – Tell the time, set time, tell the time elapsed and set elapsed time. As with Jungle coins, these are really good apps. This app has a number of various activities relating to shapes, including recognizing shapes and creating using shapes. There is a free version available, but as always the paid version has a lot of additional options and is well worth its small price. 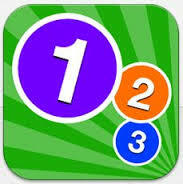 This is an excellent app for all of the operations – addition, subtraction, multiplication and division. There are sums in all of these apps, but you can turn on one or more – has a special little add where you can tap on the wand and it shows symbols that match the number in the sum. This app can be set to suit any age group, or skill level. Another app where you can adjust the parameters. It is a bit more fun orientated that Mathboard and is a good math app. A good math game where students have to find a number using “higher” and “lower” as prompts. Assists with counting by 1s, 2s, 5s,10s. This developer has a number of fantastic apps, there are free versions you can download to see if you like them (I think you will!) and then they also have a number of app buddles, so you can save yourself a few dollars by downloading multiple apps in the bundle. Counting to 100 – one to one correspondence, odd and even numbers. Could be used in Elementary classes, but could also be used in other grades as well. (There are also two other apps in this series, one that goes from 100-200 & 200-300). Counting, patterns, simple addition and subtraction, matching, sorting. This is an extremely interactive and fun app from Duck Duck Moose, and it has a lot in it for one app. Teaching Table provides educators and parents with interactive manipulatives to teach math concepts and guide students to mastery. It has lots of easy to use templates and tools that you can use such as counters, shapes, place value, etc. It does have money but at the moment it is only US currency; I am hoping they will eventually provide other currencies. Educators can share these lessons with others, including parents, students, and fellow teachers. Then, students can use Teaching Table to intimately explore lessons designed to engage and challenge them. This app has games based on telling the time, setting the clock, how long, and choosing correct time. Gives a variation to the previous app and also has a testing component. Includes great Mr Wolf games which simulates a timeless classic. 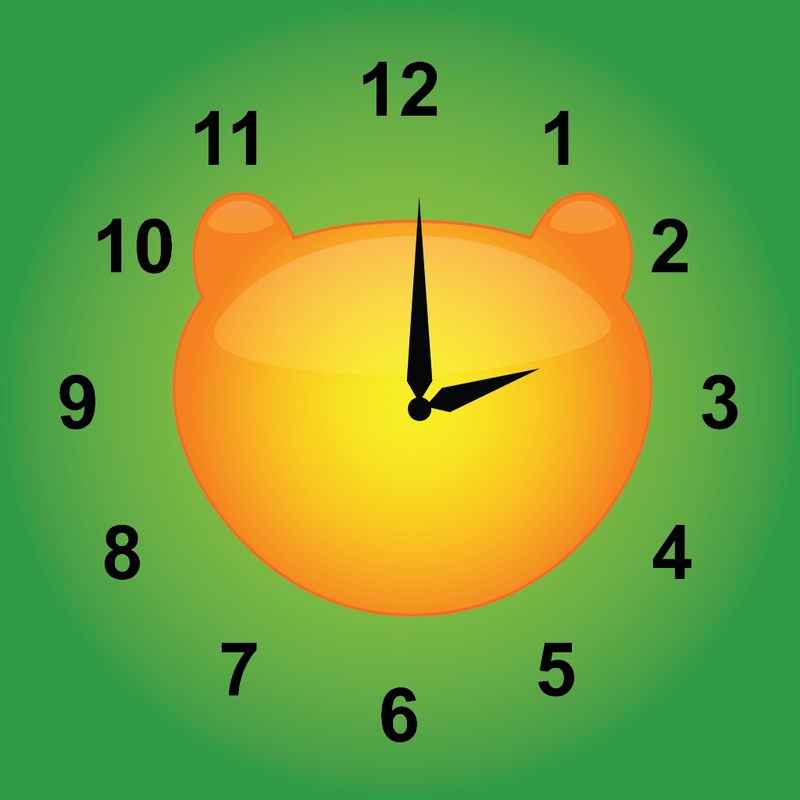 This app is great for kids from ages 3 to 12 and comes in 5 difficulty levels so that it helps them master telling time progressively (statistics is provided to help keep track of the child’s progress). Has really beautiful illustrations with cute clock designs and makes learning the time fun and interactive. Haiku Deck is the simple new way to create stunning presentations – whether you are pitching an idea, teaching a lesson, telling a story, or igniting a movement. Haiku Deck makes it fast and fun to create beautifully designed slideshows you’ll be proud to share. This is a fantastic homework diary where assignments can be attached to the app for easy access. 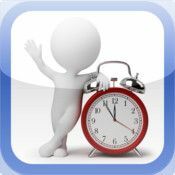 This app has an inbuilt calendar; students can track their classes, homework, tests and assignments. This app makes studying easy and efficient. They can review class notes and flashcards whenever they can. They can add text and images. This app is simply amazing…. Kids love it as they explore all kinds of lights in a fun, creative way. It’s interactive, with lots of content and educational at the same time. Well worth the money. Point your iPad at something in the sky and it tells you what it is. It even draws constellations and has a red low-light mode. This can be a student’s personal telescope to the wonders in the night sky. Go outside and explore with GoSkyWatch Planetarium. I love this app! Monster Physics is a unique building app that lets you play with physics! Build and operate your own car, crane, rocket ship, plane, helicopter, tank and more! Kids will absolutely love this app and learn a lot about science at the same time. It’s a really clever and exciting app. This app was designed to help young children to both visualize and identify the planets in our solar system! Children will not only learn to identify the planets, but will learn their location, size, orbit time, temperature, composition and more! As with all the Montessori apps, this one is excellent. This innovative and timely interactive edutainment app teaches children that they have the ability to stretch and grow their own brains. It also delivers the crucial message that mistakes are an essential part of learning and introduces children to the anatomy and various functions of the brain in a fun and engaging way. This is a really good app, especially to stretch those kids who need a bit more. Emotional indicators for children with autism. This is a fabulous app where students can create ‘art in motion’. It is particularly good for those kids who love the sensory thing. Another great interactive sensory app. Gravitarium combines music, art and science in one relaxing experience. Thousands of stars are waiting for your touch… Unleash your creativity and create unique masterpieces. Gravitarium 2 combines music, art and science in one relaxing experience. Use all your fingers to guide the star flow. You can create 10 different animations depending on the number of fingers touching the screen: 1 – Rocket, 2 – Sparkle, 3 – Energy flow, 4 – Atomic, 5 – 3D freeze, 6 – Circularium, 7 – Fish, 8 – Vortex, 9 – Lasers, 10 – Lightning. Another interactive sensory type app where various heat-sensitive surfaces react to the heat of student’s fingertips. Students can coordinate their own fireworks show while listening to music at the same time. iFireworks is an interactive visualization program designed to run in tandem with the iTunes library. A gorgeous interactive fishpond… All kids love this, even the ‘big’ ones. A fun cartoon type character that copies speech and also performs a few actions. Kids love this app. Tiltoria is a mesmerizing animated light show, music visualizer and psychedelic paint box all rolled into one. It is so much fun and the kids love this. Augmentative and Alternative Communication Apps For Autism Education. Some of these titles have links to YouTube videos/websites demonstrating how they work. This is an award-winning Augmentative and Alternative Communication (AAC) solution for iPad, iPhone and iPod touch for people who have difficulty speaking or cannot speak at all. Dragon Dictation is an award-winning Augmentative and Alternative Communication (AAC) solution for iPad, iPhone and iPod touch for people who have difficulty speaking or cannot speak at all. The Grace App for autism helps children with autism and special needs children to communicate effectively, by building semantic sequences from relevant images to form sentences. The app can be easily customized by using picture and photo vocabulary of your choice. This app is a lot cheaper than Proloquo2Go but I don’t think it has half of the capabilities. TapSpeak Button modernizes the idea of a mechanical switch that records and plays messages. It is a portable, convenient, and stigma-free tool to use for basic teaching and communication tasks. TapSpeak Button is especially useful for teaching cause and effect relationships. Assistive Express is an (AAC) Device, catered to people with difficulty in speech. It has predictive text and is simple and efficient, allowing users to communicate at the fastest rate possible, with natural sounding voices. 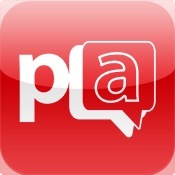 This is an exciting text-to-speech app for the iPad, iPhone and iPod Touch. Offering customisable AAC functions with the latest social media integration, Predictable sets a new benchmark. Using a word prediction engine and switch access, Predictable meets the needs of a wide range of people using AAC. These apps are fully customizable offering a photo social story for individuals that need support in understanding the sequence of their school day or home day. Real pictures images are used to illustrate the sequence of events with the ability to customize each page by importing photos, changing titles, adding text and audio. There are a whole array of apps from this developer and they also have app bundles available for purchase. Type in text and listen back with the iSpeech App. iSpeech converts text to speech with the best sounding voices anywhere. Simply enter any text and iSpeech will instantly read the words. The Choiceworks app is an essential learning tool for helping children complete daily routines (morning, day, and night), understand and control their feelings and improve their waiting skills (taking turns and not interrupting). Created with the support of leading hospitals and child development specialists, this app is designed for caregivers to provide clear and consistent support to foster a child’s independence, positive behavior, and emotional regulation at home and in the community. It can also be customized for teachers in a school setting. AutisMate’s comprehensive approach encourages the user to develop communication and behavioral skills simultaneously, allowing each skill to build on the other. 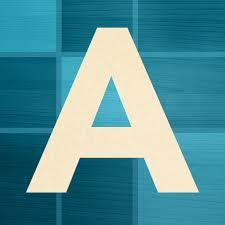 AutisMate can be personalized to each user and progresses with their changing needs. The iModeling app is a Video Modeling app designed to teach skills to people with Autism Spectrum Disorder (ASD) and other disabilities. Video Modeling uses video to teach new skills. It can be used to teach people of any skill level. Students tap words in the grid to build sentences in the simple word processor, then hear each sentence automatically spoken aloud as they complete it, helping them to identify any mistakes and make corrections. Learners can even hear words before they write them, helping them to find the word they want and achieve writing success. This app can be bundled with Clicker Docs. 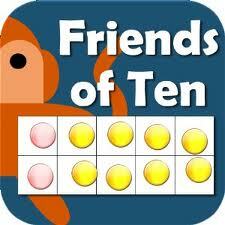 This app includes a total of 15 oral motor exercises, auditory information and fun animations. Parents and therapists have the ability to adjust the number of repetitions per movement as they please. Scene Speak is versatile customizable app that provides a framework on the iPad to create interactive visual scene displays and social stories. Scene Speak allows an image to be edited with active “hotspots”. A hotspot is an area of the screen that can “sound areas” that can be selected and used as a means of communication. Social Adventures is an app designed to provide educators and parents all the tools they need to facilitate effective social cognition groups or to support kids with autism and related social challenges in the classroom, home and community. Please note – Most of these apps have free or “Lite” versions, yet they only give you a preview of what the app is capable of doing. 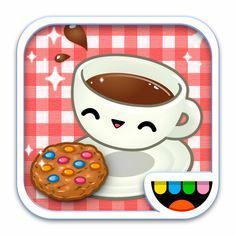 I highly encourage you to download the app should you like the “Lite” version, app developers are consistently working on improving their apps, making new apps, they provide support and are always happy to receive feedback and suggestions. I believe that with the free apps you are essentially getting what you pay for… Sometimes you get lucky but for the most part it is well worth spending a few dollars to get the full experience.